The Browne-Clayton Monument stands on Carrigadaggan Hill, Carrigbyrne near New Ross in Co Wexford, Ireland. It was designed by Thomas Cobden, the architect who designed many well-known buildings in Carlow and Wexford. The monument, which was built by Lieutenant General Robert-Clayton Browne, is a 28.7m tall Corinthian column. It is modelled on Pompey’s Pillar which is located in the city of Alexandria in Egypt. Pompey’s Pillar, which was built in 296AD, commemorates the victory of the Roman Emperor Diocletian over Domitian who had tried to usurp the Emperors authority in Egypt. Lieutenant General Robert-Clayton Browne was a son of Robert Browne of Browne’s Hill near Carlow town. He served with the British Army in Egypt in 1801, during the victorious campaign against the French under Napoleon. His commanding officer Sir Ralph Abercrombie died of wounds he received during a battle in the city of Alexandria. When Clayton-Browne returned to Ireland he set about building the monument in commemoration of Abercrombie. The building of the monument began in 1839. It is reported that hundreds of Italian craftsmen were brought to Wexford to help with the building. The monument was built with stone was from Mount Leinster and was completed in 1841. There is a viewing platform inside the column’s capitol which is accessed by an internal spiral staircase. It is the only internally accessible Corinthian column in the world. The viewing platform gives spectacular views of the surrounding countryside. The Monument was struck by lightning in 1994 and badly damaged. Restoration was carried out with funding from The World Monument Fund, Wexford County Council, An Taisce, The Irish Georgian Society and The Government. The Monument was reopened in October 2004 by a member of the Browne-Clayton family. The Browne-Clayton Monument near New Ross, Co Wexford was struck by lightning and severely damaged in the year 1994 On This Day. In the General Election of 1918 Countess Constance Markievicz was declared the first woman in history to be elected to the British House of Commons. She was elected for the constituency of Dublin St Patrick’s. She stood for election whilst in Holloway prison in London. In line with the abstentionist policy adopted by the 73 elected Irish nationalist MPs she did not take her seat. Countess Markievicz was born Constance Georgine Gore-Booth on February 4th 1868. She was the daughter of Sir Henry Gore-Booth of Lissadell House in Co Sligo. She married Count Markievicz, a Polish prince whilst studying art at Académie Julian in Paris. She was involved in the suffragette movement and, became involved in nationalist politics in 1908. She played an active role in the 1916 Easter Rising. The 1918 General Election was the first to be held following the ratification of the Representation of the People Bill. Under its terms women over the age of 30 were, with some restrictions, given the right to vote for the first time. In the same year the Parliament (Qualification of Women) Act gave women the right to stand for election to Parliament with no stated age restrictions. The General Election was held in Great Britain and Ireland on December 14th 1918. Because votes had to be transported from soldiers serving overseas the count did not take place for another two weeks. 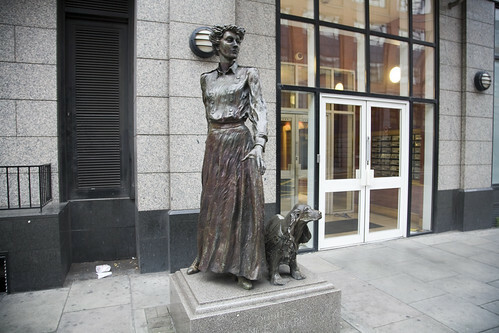 Countess Markievicz became the first woman elected to the British House of Commons in the year 1918 On This Day. When the railway bridge over the river Tay in Scotland collapsed in 1879 Sir Benjamin Baker, whose father was from Carlow, Ireland, was called as an expert witness for the investigation. The bridge had collapsed during a storm as a train was crossing. Seventy five people lost their lives in what is among the worst bridge disasters ever to have occurred in either Great Britain or Ireland. Baker’s father, whose name was also Benjamin moved from Carlow to Glamorgan in Wales where he worked at the ironworks at Tondu. His son Benjamin, who was born on March 31st 1840, was educated at Cheltenham Grammar School. He was apprenticed to an ironworks at Neath Abbey near Swansea at the age of 16. Baker moved to London in 1860 at the age of 20 where he began working with an engineering firm on building projects such as the Metropolitan Line, Baker Street and Waterloo railway of the London Underground. Baker went on to design the first Aswan Dam on the river Nile in Egypt, the Barrow Bridge in Ireland and many other well-known engineering projects. The bridge across the River Tay was completed in September 1877 and at the time was the longest railway bridge in the world. The 3.5km bridge carried the main-line railway linking the city of Dundee on the north side of the river Tay with the town of Wormit on the south side. It was inspected and declared safe for use in February 1878. The collapse of the bridge and the consequent loss of life, just nineteen months later led to the establishment of a court of inquiry. The court of inquiry heard evidence from several witnesses. Though the bridge collapsed during a storm Baker concluded that design faults rather than wind-speed caused the disaster. The court found that ‘The fall of the bridge was occasioned by the insufficiency of the cross bracing and its fastenings to sustain the force of the gale’. 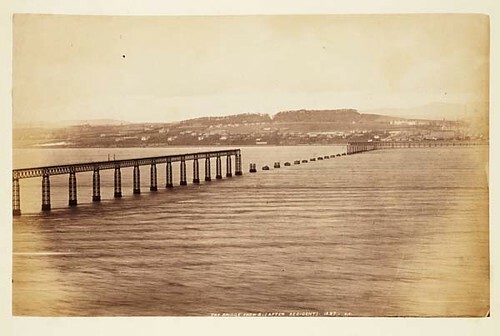 The building of a new bridge across the Tay parallel to the one that had collapsed began in 1883. It was opened in 1887 remains in use today. Seventy five people lost their lives when the central portion of the Railway Bridge across the River Tay collapsed in the year 1879 On This Day. Charles Darwin was an English born naturalist and geologist. He is best known for developing the theory of evolution. His book, ‘On the Origin of the Species by Means of Natural Selection’ was published in 1859 following a five year voyage around the world. The voyage, which began in December 1831, was an expedition to survey and chart the coastline of South America and other areas of the world. 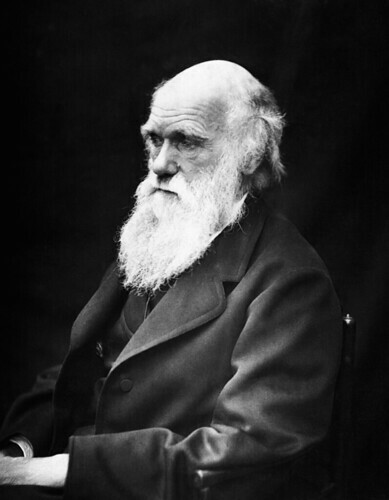 Charles Robert Darwin was born in Shrewsbury, England on February 12th 1809. 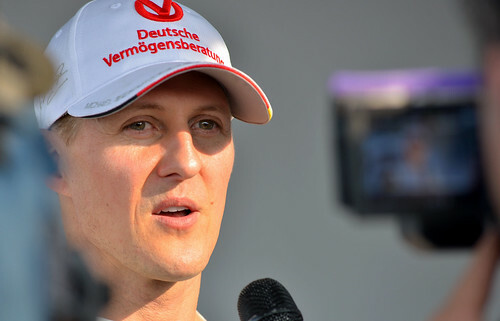 He was educated at Anglican Shrewsbury School. At the age of sixteen in 1825 Darwin entered the University of Edinburgh to study medicine. 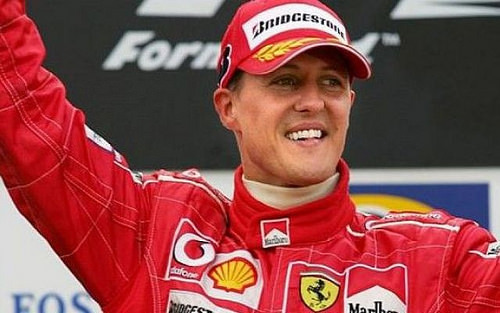 Two years later he transferred to Christ’s College Cambridge where he studied natural history. He was awarded a Bachelor of Arts Degree in 1831. Darwin’s botany professor at Cambridge recommended him for the position of naturalist on board HMS Beagle. The voyage gave Darwin the opportunity to carry out observations and to collect a variety of natural specimens. He was particularly fascinated by what he found on the Galapagos Islands in the Pacific Ocean. On return to England he began to write up his findings which eventually led him to publish ‘On the Origin of Species by Means of Natural Selection’. Samuel Haughton, the Carlow born professor at Trinity College Dublin, was the first person to comment on Darwin’s theories. At a meeting of the Geological Society of Dublin on February 9th 1859 he made a brief attack on the theories. Darwin later referred to Haughton’s observations in his autobiography saying ‘all that was new in them was false, and what was true was old’. Darwin’s book sold out rapidly but it took a long time before his theories became generally accepted. Darwin continued his research until his death, at the age of 73, on April 19th 1882. His theories cause controversy to this day. 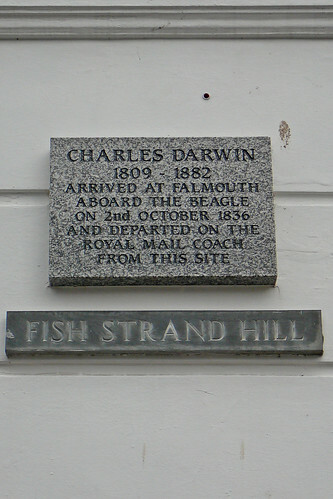 Charles Darwin departed from Southampton aboard HMS Beagle in the year 1831 On This Day.